Each year we send mission teams to partner with local Christian communities – to see more youth living for Christ. For Claudia, a Christian mother of four, this partnership has had significant impact for both herself and her community. Claudia lives in Exmouth, an isolated country town with a population of around 2400 people that we have been regularly connecting with through our North West Trips. “I remember being so thankful that this group of Christian young people had made themselves available to come and visit our town. In the school, they made authentic connections with staff and students alike and the content of the presentations radiated Christ’s love. 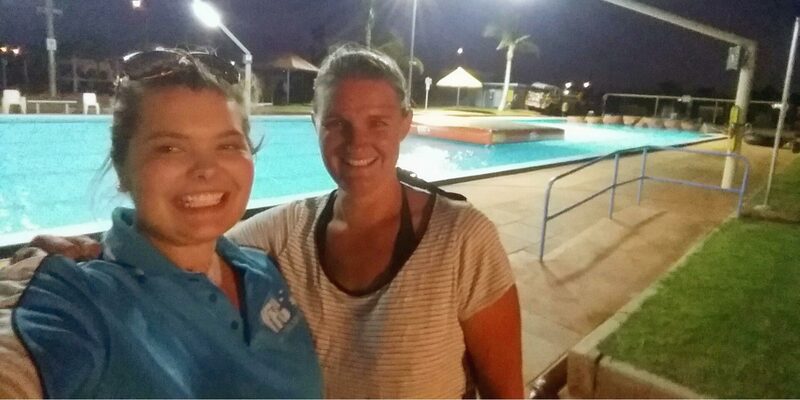 Claudia (right) with YFC team member Emma, at the local pool in Exmouth getting prepared for a community youth event. Thanks for helping make connections with communities like Claudia’s possible. “Through, their consistent visits to the school and town the connection between our churches has improved, especially in the combined effort to reach the young people in our community and also in connecting Christian young people with each other. 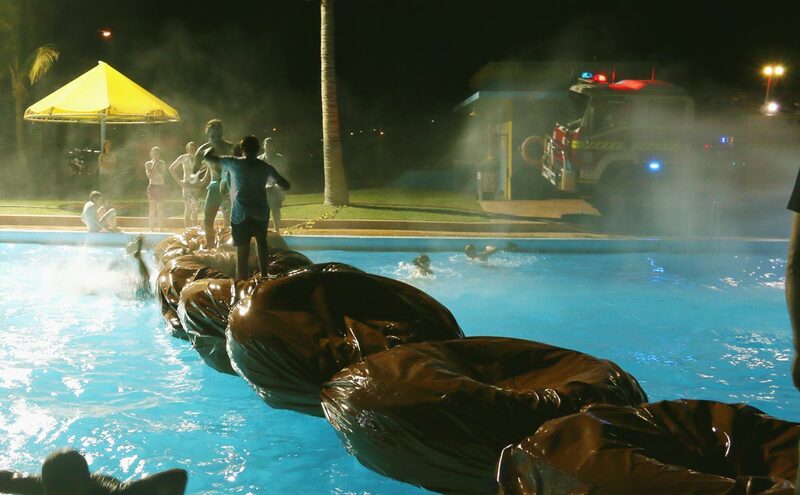 “Run the Gauntlet” activity at a community youth event in Exmouth presented by YFC in partnership with local churches. Claudia is now working with YFC to help connect mission teams to more communities across the Northwest of WA.  At it’s heart YFC is simply a movement of people mobilising resources in their community for the common cause of seeing youth living for Christ. Thanks for being part of this movement with us and for helping impact communities, like Claudia’s, with His love.